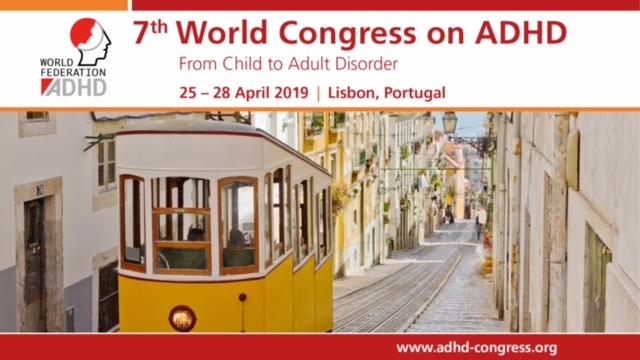 European Network Adult ADHD – The Adult ADHD Quality Measures Initiative. The Adult ADHD Quality Measures Initiative. OBJECTIVE: Quality measures (QMs; also known as Quality Indicators) quantify health care processes, outcomes, patient perceptions, and organizational structure and/or systems that are relevant to the provision of high-quality health care. We describe the first phase of a project that has as its ultimate goal the creation and validation of QMs for tracking the screening, diagnosis, treatment, and clinical follow-up of adults with ADHD. This will fill an important gap in the field of Adult ADHD because QMs for adult ADHD do not exist. METHOD: We followed the guidelines of the U.S. Agency for Healthcare Research and Quality (AHRQ) for the development of QMs. These guidelines call for two phases: (1) Identify Candidate QMs and (2) Assess Candidate QMs. This article describes the results of our Phase 1 activities. To generate QMs for adult ADHD, we took the following steps: (a) searched the clinical/research literature for adult ADHD QMs; (b) convened a multidisciplinary panel comprising clinical and research experts and had them brainstorm potential QMs in the areas of screening, diagnosis, treatment, follow-up, care coordination, and patient experience; (c) compared these QMs with existing guidelines for adult ADHD to see if any potential QMs had been missed, this led to a draft list of 46 QMs; (d) had 28 ADHD experts rate the importance, reliability, validity, feasibility, and usability of the QMs. RESULTS: The literature review found several QMs for ADHD in youth but none for ADHD in adults. The brainstorming session generated 52 QMs. The survey showed that all of these QMs were highly rated but that there was sufficient variability in ratings to prioritize some QMs over others. CONCLUSION: Based on these results, we prioritized QMs to carry forward into the next phase of the project. This work fills an important gap for the clinical care of adult patients with ADHD and helps to set a precedent for mental health, which has lagged behind other areas of medicine in developing QMs.